Book of the Week Book of the Week: A Pick by Laura M. André Laura M. André selects Archiving Eden by Dornith Doherty as Book of the Week. Archiving Eden, by Dornith Doherty. Schilt Publishing, 2017. 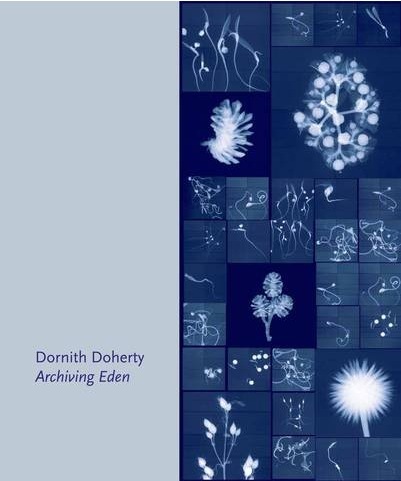 Laura M. André picks Dornith Doherty's Archiving Eden, from Schilt Publishing, as Book of the Week. In 2015, Syrian researchers made the first ever withdrawal from the Svalbard Global Seed Vault to recover wheat, barley, and grass samples that had been lost when the Aleppo-based seed bank was destroyed in that country's civil war. That is exactly why the Svalbard "Doomsday Vault" exists. To date there are over 1,700 repositories like the one formerly based in Aleppo (which has since moved to Beirut), designed to function as natural safe deposit boxes for food crops and plant diversity in case of natural or man-made disasters. 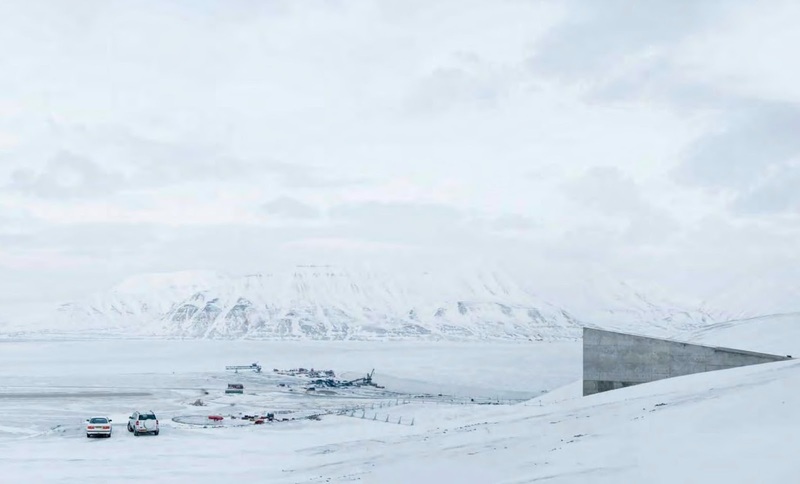 The Svalbard Global Seed Vault, located on Norway's Spitsbergen Island, functions as a modern-day Noah's Ark for plant life: a mother backup for the many, more localized backups scattered throughout the world. 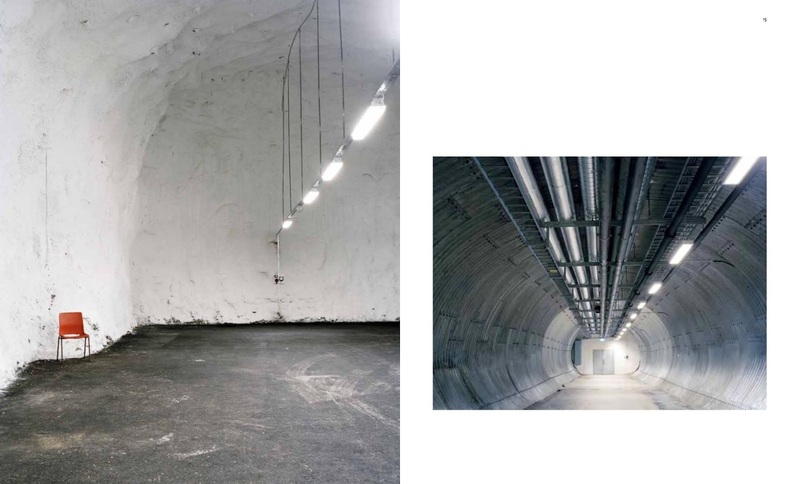 Ten years ago, artist Dornith Doherty, now a Distinguished Research Professor at the University of North Texas, read an article about the last-resort vault in The New Yorker. Doherty's photographic work had long focused on environmental concerns, but that New Yorker article led her to embark on an investigation into worldwide vaults and archives designed to preserve genetic plant material and seeds for hundreds and even thousands of years. Laura M. André is the manager of photo-eye's bookstore. She received her PhD in art history from the University of North Carolina at Chapel Hill and taught photo history at the University of New Mexico before leaving academia to work with photography books.